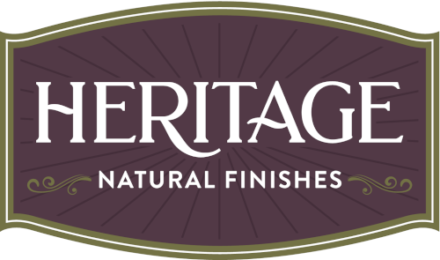 The International Mass Timber Conference is the largest gathering of cross-laminated timber and other mass timber experts in the world, with a special focus on manufacturing and mid- to high-rise construction. Over 1,500 experts from 28 countries attended in 2019. Exhibiting can significantly propel your lead generation and brand exposure at the event. 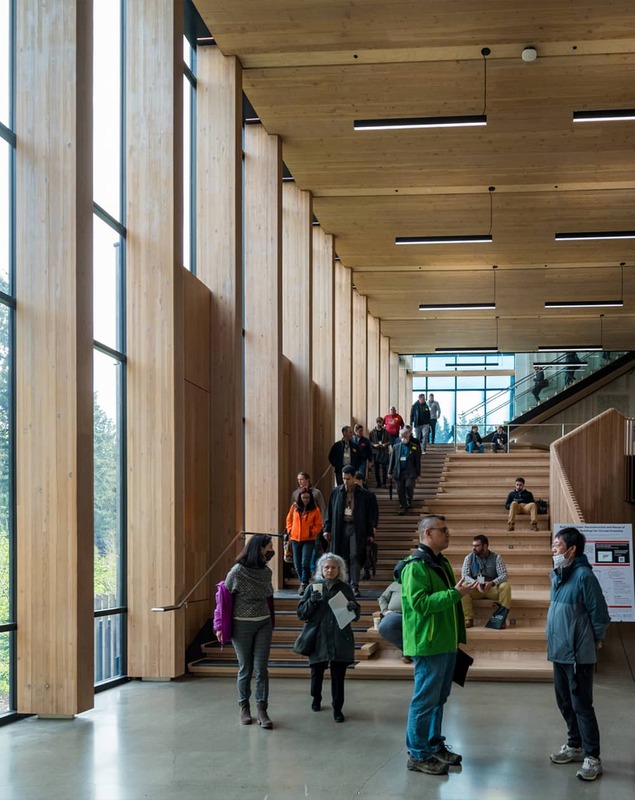 The mass timber building tours promise outstanding buildings, innovative materials, and plenty of networking with global professionals on this consistently sold out event. 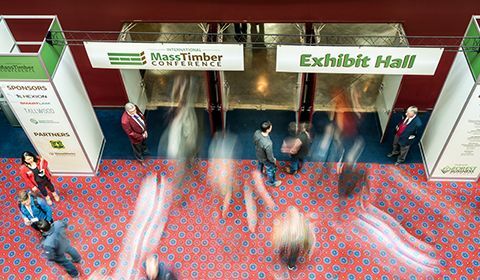 Sponsor the International Mass Timber Conference and elevate your brand on the world’s leading stage for mass timber manufacturing and construction.